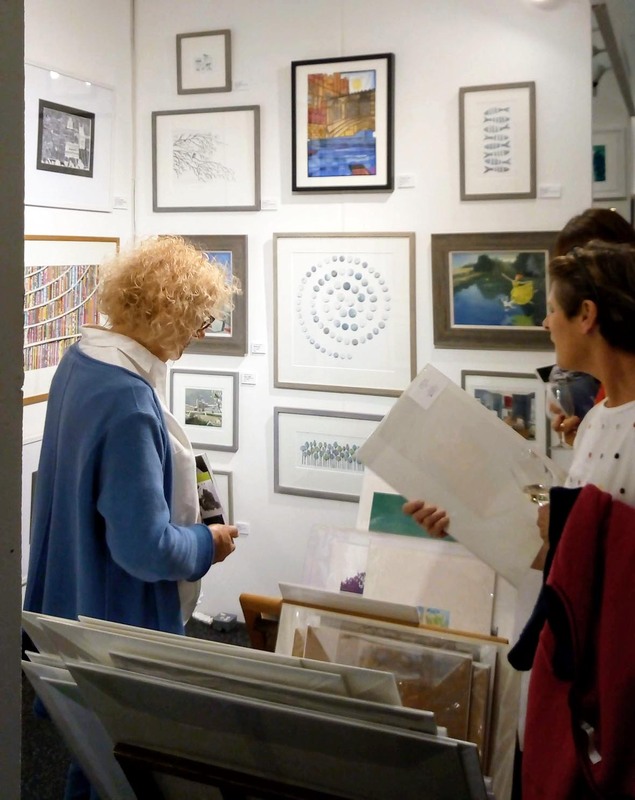 Opening today is the Cambridge Art Fair. 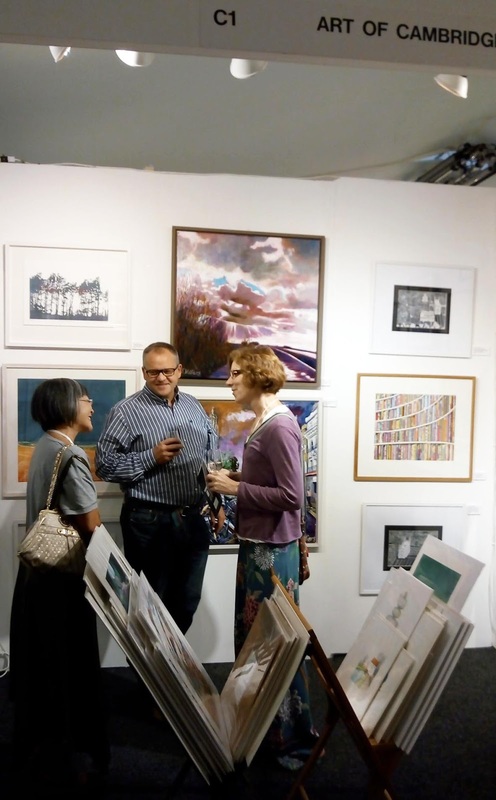 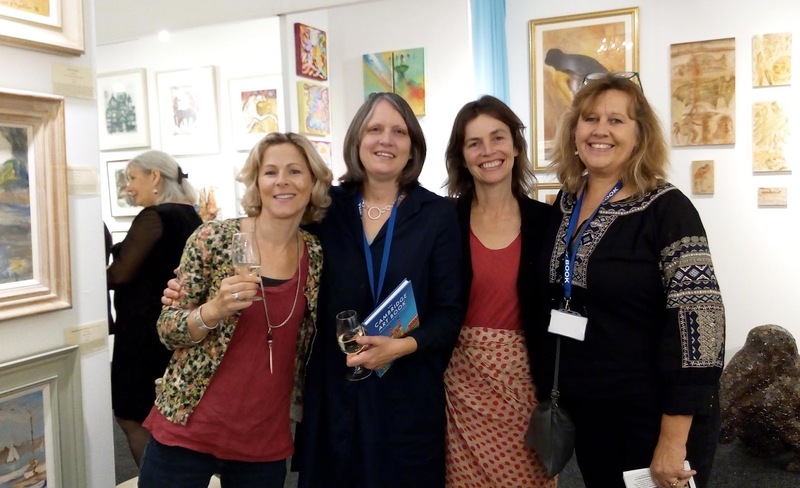 I was delighted to be asked to exhibit with the 'Art of Cambridge' group - eight artists featured in the Cambridge Art Book (click for a free ticket). 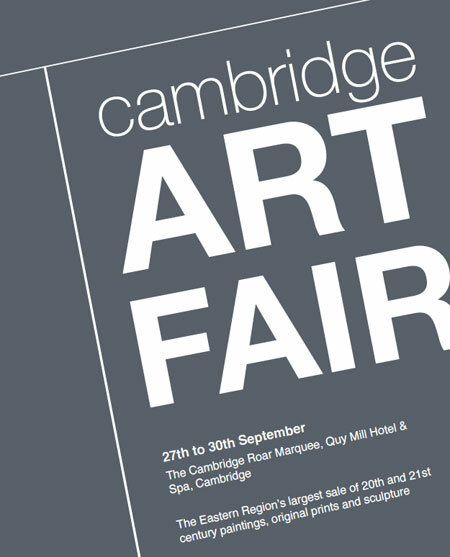 Come along and see the various styles of work including sumptuous oil paintings by Ophelia Redpath, printmaking and rich oils by Jo Tunmer, ipad art by Susan Abbs, mixed media paintings by Rebecca Stark, intricate collages by Emma Bennett, delicate paper-cuts by Vanessa Stone and vibrant large scale paintings by Sonia Villiers. 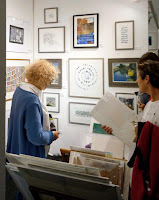 I have a selection of my latest drypoint and collograph prints. The private View was last night.